Home Graphic Ultra Violet - colour of the Year! Ultra Violet - colour of the Year! The year 2017 belonged to the Greenery colour. Juicy green had as many supporters as opponents. The year 2017 was indeed a turn towards nature. It turns out, however, that this was not the most controversial choice of the Institute. 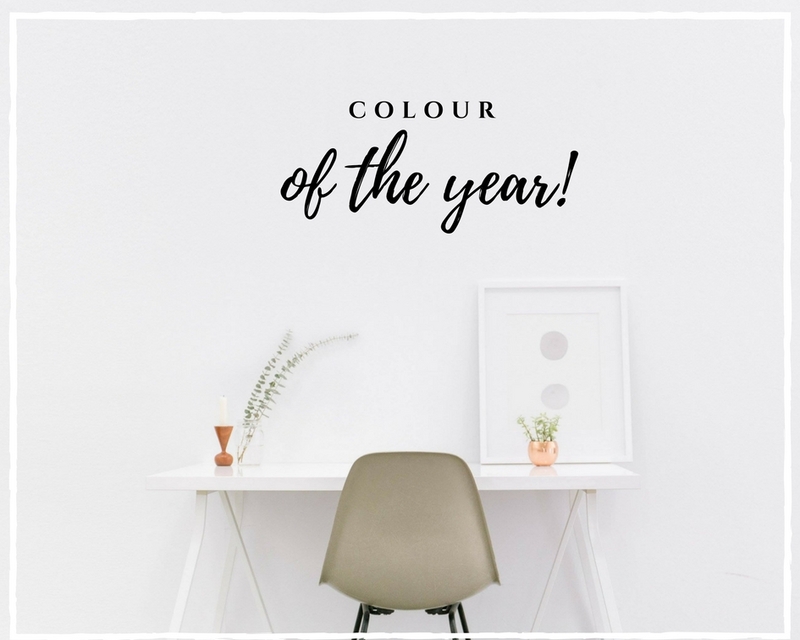 What's the deal with this color of the year? The color of the year is chosen by the Pantone Institute. It is a company from the printing industry that has created its own unique color scale. The scale is used by many designers: graphic designers, architects, and fashion designers. If you've seen a huge range of color samples somewhere, it's very possible that it was the Pantone pattern. To find out more, please have a look at their website. On the basis of market observation, consultations and research, the Institute span annually the color that best reflects current trends - not only those related to fashion, architecture, design but also those related to the broadly understood way of life. This year, the Pantone choice fell on a mysterious violet, hidden under the name Ultra Violet. The Institute describes it as provocative, thoughtful and creative. It has to communicate originality, ingenuity and visionary thinking, which shows the way to the future. Ultra Violet is to refer to the boundlessness of the cosmos, inspire you to learn about what awaits us and stimulate you to explore the world beyond the frameworks we have known so far. The depth of Ultra Violet is to encourage experimenting, shifting borders and non-conformism. 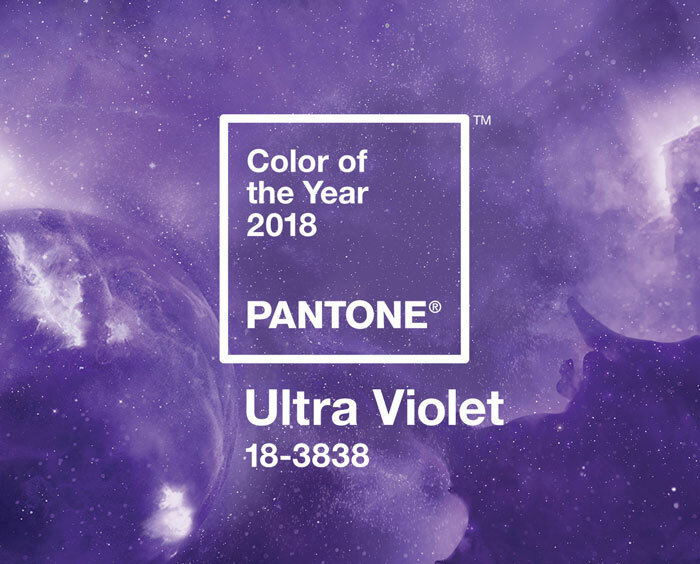 I am interested in what you think about the choice of violet in the color of 2018? i am learning and self teaching myself graphic design by reading books. im on the chapter of colours, but this is a nice insight. 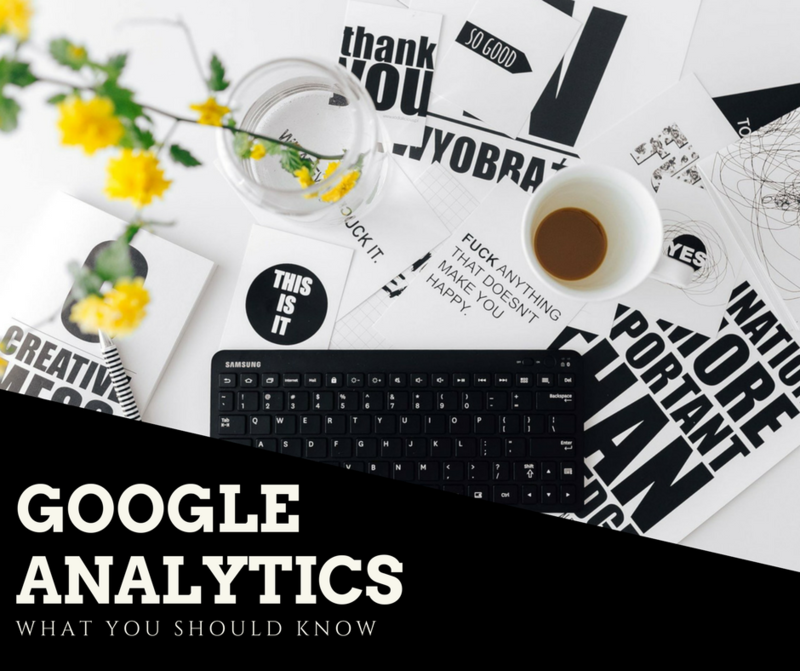 It is really interesting and informative. please keep posting more. Nice! Violet is my favorite color.